The promoters of Zee Entertainment have sold Rs 332 crore worth of the firm’s shares in recent months, according to exchange disclosures. The disclosures show that promoter entity Cyquator Media Services have sold shares worth Rs 227 crore between February 13 and March 29. Post the share sale, Cyquator’s shareholding has reduced to 22.8 per cent from 23.36 per cent. Meanwhile, Essel Corporate has sold Rs 105 crore worth of shares between March 13 and March 25, bringing down the promoter entity’s stake to 3.04 per cent from 3.28 per cent. After seeing their worst single-day fall on January 25, shares of Zee Entertainment have rallied 39 per cent since then. According to analysts the spurt in share prices has come due to the potential strategic stake sale, which is expected to help Essel group bring down its debt. “Rise in Zee stock price will not only reduce risk of further invocation of shares by lenders, but will also help promoters sell a lower part of current 39 per cent holding in Zee to payback the Rs 13,500 crore of loan against shares at the group level,” analysts at CLSA said in a recent note. In November last year, promoters of Zee Entertainment had announced their intent of selling 50 per cent of their stake to a strategic investor. Recent reports suggest that Sony and Comcast-Atairos have emerged as front-runners in the stake sale process of Zee promoters. Whether the control remains with Essel group or it changes, brokerages see positives for the investors. “We see two probable scenarios and upside for investors in both cases. Promoters sell less than 25 per cent stake and retain operating control. Extent of upside hinges on quality of the strategic investor and related-party disclosures going forward (if applicable) to comfort minority on arms-length dealings. 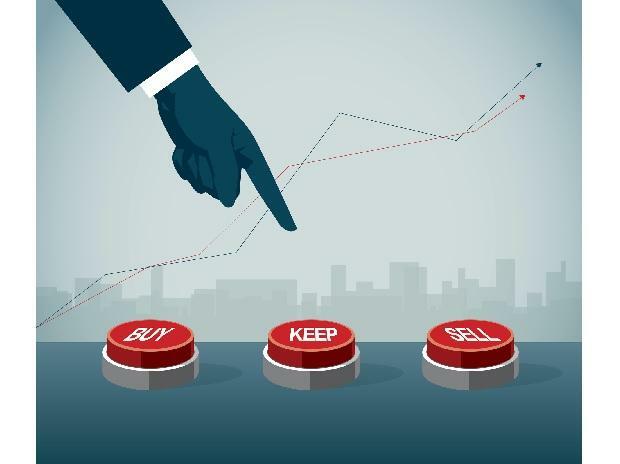 The other scenario is promoters relinquish control, which triggers an open offer at a significant premium to market price,” analysts at Kotak Institutional Equities said in a recent note.